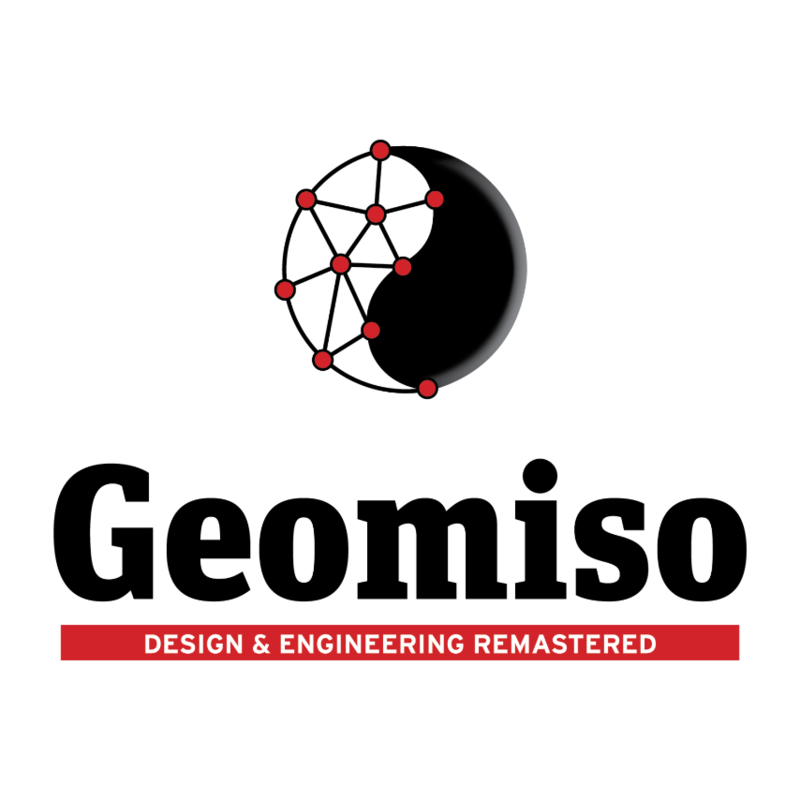 Geomiso is the first worldwide technology company (founded in 2017), which has developed and markets fully integrated CAD/CAE software based on the new isogeometric method and aspires to revolutionize the global CAD and CAE markets. It is known for the Geomiso software, which is an international breakthrough in both computational mechanics and computational geometry. The software is based on the recently developed isogeometric method, the powerful generalization of the classical finite element method (dates back to the 1960s), thus satisfying the rising need for technical software of dual CAD/CAE nature in the international market and fully integrating design and analysis of engineering projects.